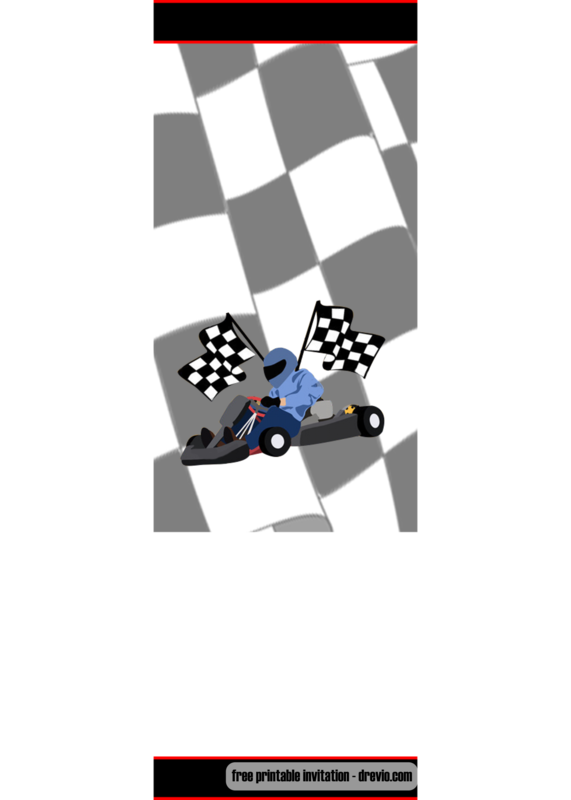 Start your Engine! 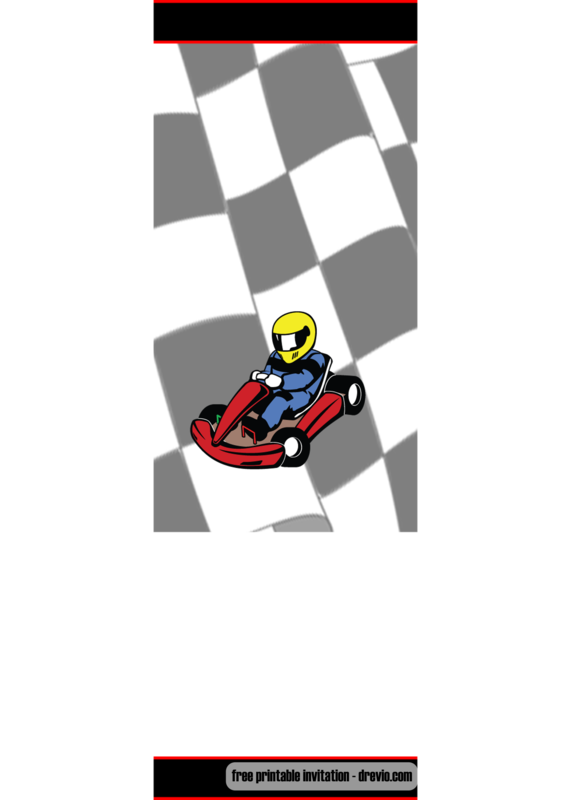 and celebrate the party with our free printable Gokart ticket invitation templates.Go–Kart Party is the most fun kids can have! Safe and fun, and loved by boys and girls. The ultimate birthday party! 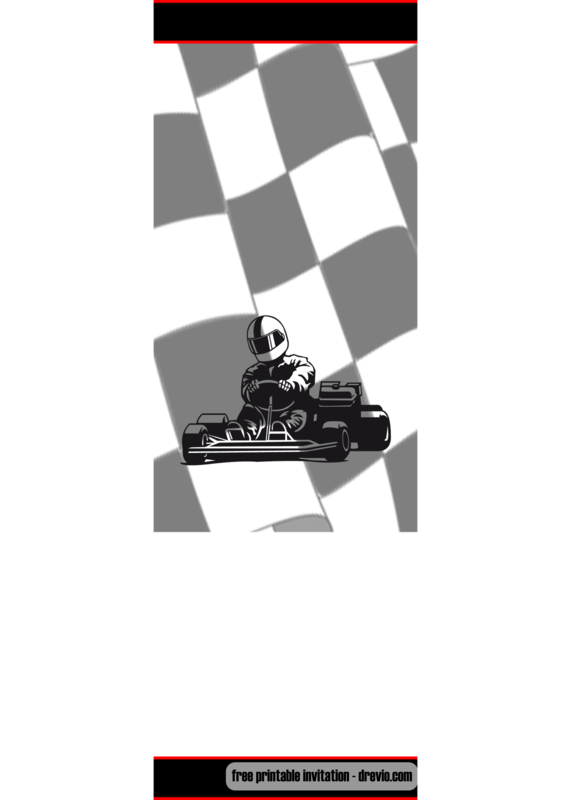 Now you can save your money by downloading our free printable Gokart ticket invitation templates. So what are you waiting for? 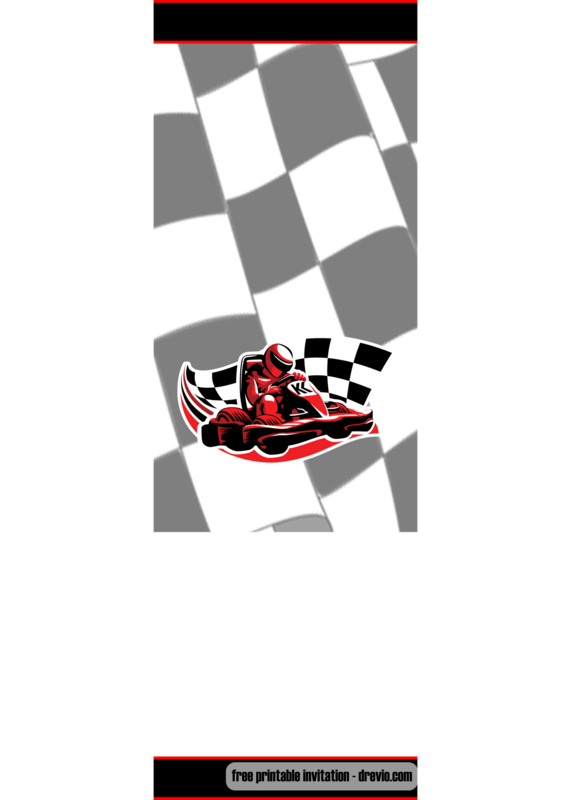 Decorated by so many choice, you can choose what’s best and fit for your Gokart birthday party. 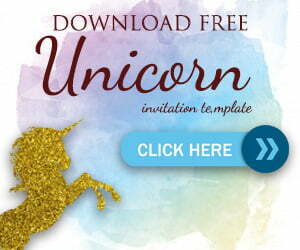 This invitation comes in JPG version with portrait design and high quality image. You can start write down your party details on it. Edit it online or you can easily write down your party templates with a pen or a marker. You can directly edit from Drevio Canva or print then manually write down the template. When you’re done filling the invitation, you can go to your nearest printshop and print the invitation. Always use cardstock paper where you can buy it from Amazon. Cardstock paper is one of the best choice for you to use. It brings authentic, glossy finish and premium feeling to the invitation. If you love our Gokart birthday party templates, feel free to share it with your friends.